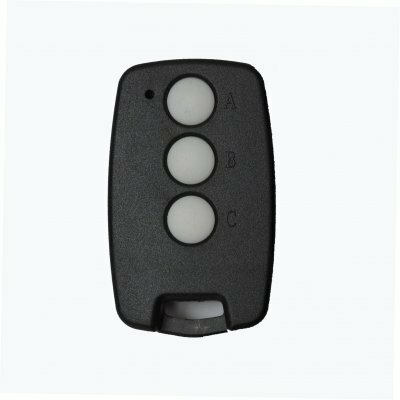 This remote control has been discontinued and replaced by CAD605C. Please note for CAD603, the ribbed button is on the right which is different from CAD227 where the ribbed button is on the left. These two remotes have totally different upgrade solutions so please do distinguish before purchase. The coding of the original remote, i.e. the combination of the positions of the dip switches, needs to be replicated it into the new remote. As a result, you can use it straight away without program.